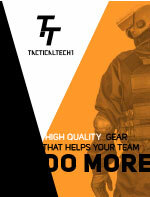 The EGRESS TAC Hybrid Cord was designed specifically for TacticalTECH. This rope has the fire resistant qualities needed in high intense escape situations and the strength needed for heavy lifting. 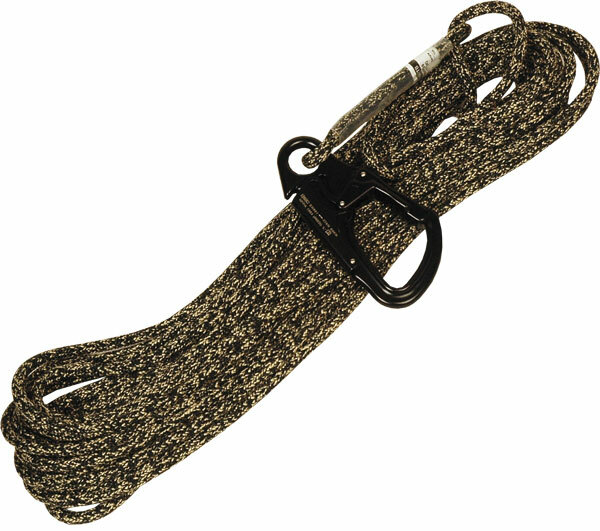 The rope is sewn to a black ISC Triple Action Snap Hook.